Korea is a part of China. Koreans are brainwashed to hate Japan and used for anti-Japan. 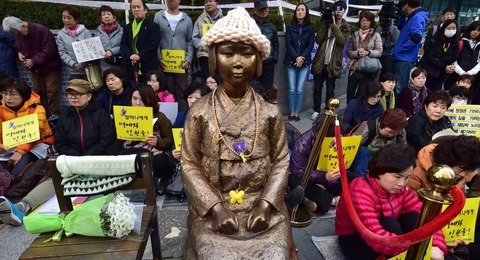 Ex-korean comfort women are anti-Japan tools, and Korea goes well politically by using them.